The Government is looking for an advertising agency to handle a brief for the National Citizen Service, which is designed to make good citizens of young adults. 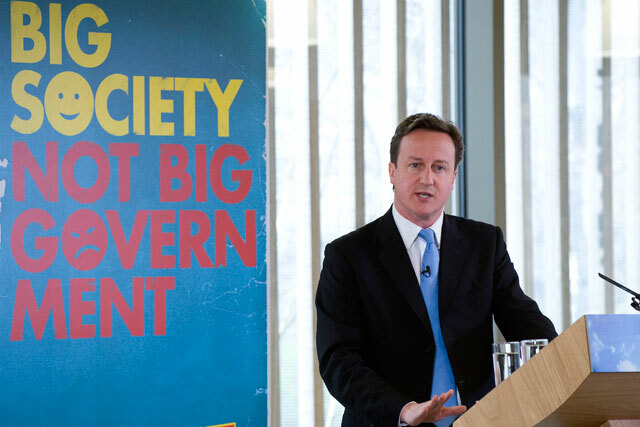 NCS, a key part of Prime Minister David Cameron's "Big Society" initiative, was set up to encourage young people to behave responsibly. Targeted at 16-year-olds from different backgrounds, the two-week residential scheme focuses on their personal and social development and encourages them to become more involved in their local communities. The brief has been issued through the Cabinet Office and it is understood that marketing activity is likely to focus heavily on digital and social media. NCS, in its second year of operation, is currently being piloted across England and the scheme will offer 30,000 places this summer. The Government hopes that NCS will eventually become a rite of passage that all 16-year-olds will want to complete.